Not a member of our Parish? Take a look at some of the activities now going on in our parish by clicking here…. 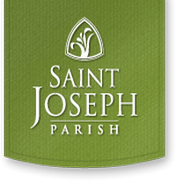 and if you are interested in joining our Parish, click here.